30, 492 sq ft parcel in Woodcrest, Rinehart Acres. 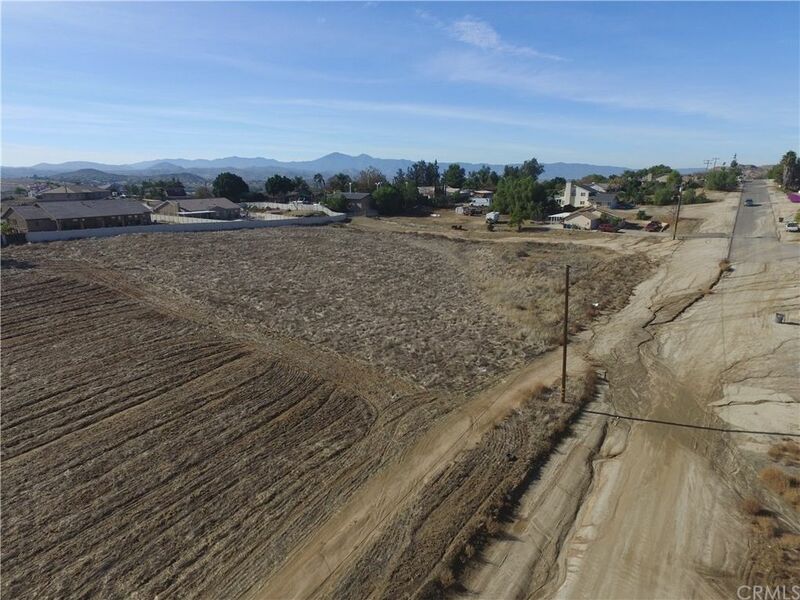 This level corner lot, is in the fastest growing County in Southern California. Two new homes nearing completion one lot over. R-A Zoned allows manufactured homes, horses, and farm animals. Frontage of 101 feet and side boundaries of 309 feet. Parcel is close to Wood Rd., which is a major commute to Riverside. Martin Luther King High School, Frank A. Miller middle school & Woodcrest elementary school minutes away. Easy commute to all major roads and freeways to Orange, San Bernardino and Los Angeles Counties. Custom home/ranch size parcel in a family location. Close to schools, churches, shopping and services. Parcel adjacent - (267-150-002) also available. Builder/investor opportunity.